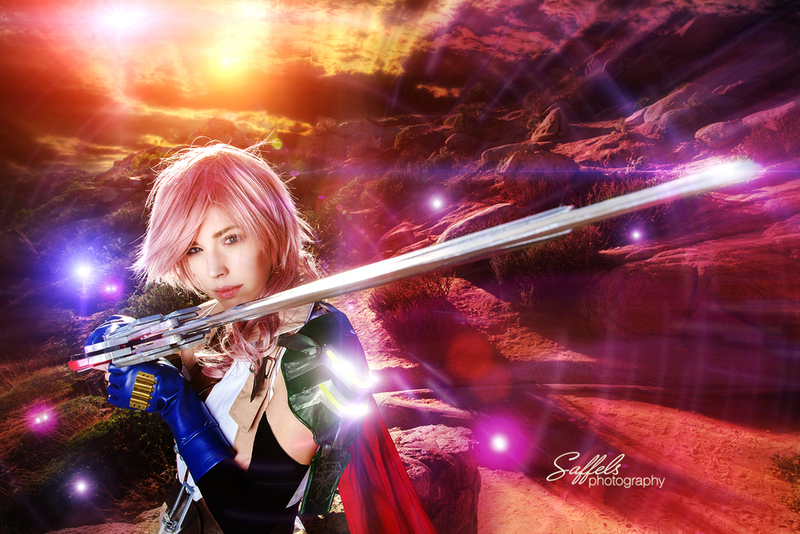 Lightning shoot with Tali Cosplay! I had the chance to shoot this past Sunday with the amazing Tali Cosplay! She was a trooper from beginning to end! Tali was actually extremely sick and shouldn't really have been out of bed at all but she stuck to the plans we made, powered through it and totally pulled it off! We made the drive to do this shoot from LA to Riverside because I had a specific spot I wanted to check out (based on a recommendation from a friend). The place was awesome but we had to make a pretty nice hike up a mountain to get to the top where our location was. It wouldn't have been too bad, but with Tali sick, all the equipment to push up, and the crazy wind factor it was definitely a challenge. Our little cart of crap. Yes, that is a sword. And a banana. At the top, the area was great but between the winds trying to throw my lights off the edge and all the people walking by who decided to stop and take pictures of us, ask us questions, and/or decide to stand in the background to become part of our picture, we didn't quite get all the pictures we anticipated. We still managed to get some pretty good shots though! It was a great shoot and I do think we may come back here again to do a certain shoot someday ( Red Dead =] ) but I don't think we will be needing to go ALL the way to the top again. haha! 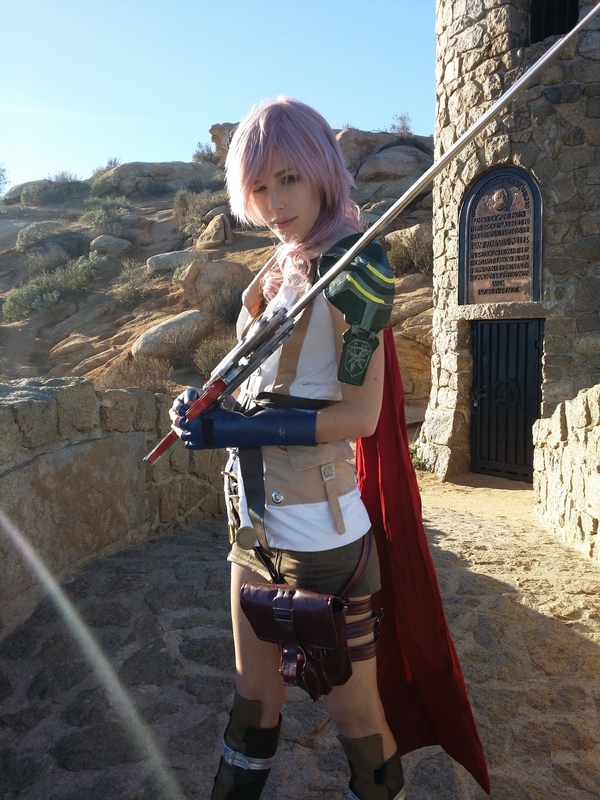 I also wanted to thank her friend Alex, who showed up with the sword prop that he MADE and for sticking around to help us with the shoot. Without it I am positive we would not have been able to pull most of the shots off. Thanks again Alex! Here are a few camera shots from the shoot, enjoy!